In July, the Delaware County Board of Commissioners shared a master draft plan for countywide collaboration and best practices in Emergency Medical Services (EMS) with the townships. Michael Frommer, Delaware County administrator, presented the plan to the Liberty Township Board of Trustees during its Oct. 1 regular meeting. During the presentation, Trustee Melanie Leneghan said residents are paying for both the township’s fire department/EMS and the county EMS. She added it appears the commissioners’ ultimate goal is to make Delaware County EMS a countywide service. To help clarify Leneghan’s statement of paying for both services, The Gazette reported in 2016 that the county EMS is supported by a countywide .5 percent sales tax, while Liberty Township’s fire department, including EMS, is supported through the township’s fire levy. 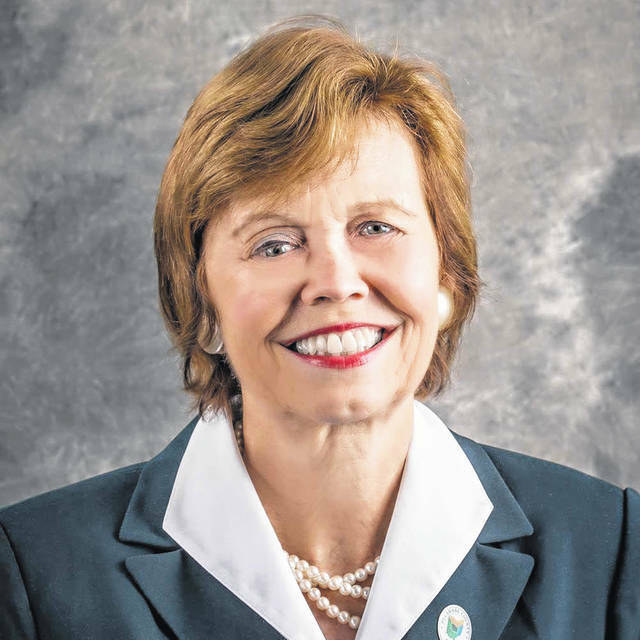 Commissioner Barb Lewis told The Gazette that she wants to set the record straight. During Frommer’s presentation to trustees, he said that both Liberty Township and the City of Delaware fire departments partner with the county, in which the county provides supplementary funding to provide the service to the individual municipalities. Lewis states that for the county to take over the township’s EMS coverage, it could cost county taxpayers at least $2 million up front. Frommer mentioned that in the county there are seven individual organizations providing EMS, which are mostly housed within fire departments, plus Delaware County’s countywide EMS. He said a couple of the things that came out in the master plan that the county might consider is dispatching the closest vehicle using GPS technology and a predetermined response protocol. The study and corresponding draft were provided by Fitch and Associates of Platte City, Missouri. This entry was tagged Barb Lewis, D. Anthony Botkin, delaware county, Emergency Medical Services, EMS, Liberty Township, Melanie Leneghan, Michael Frommer, Mike Gemperline. Bookmark the permalink.